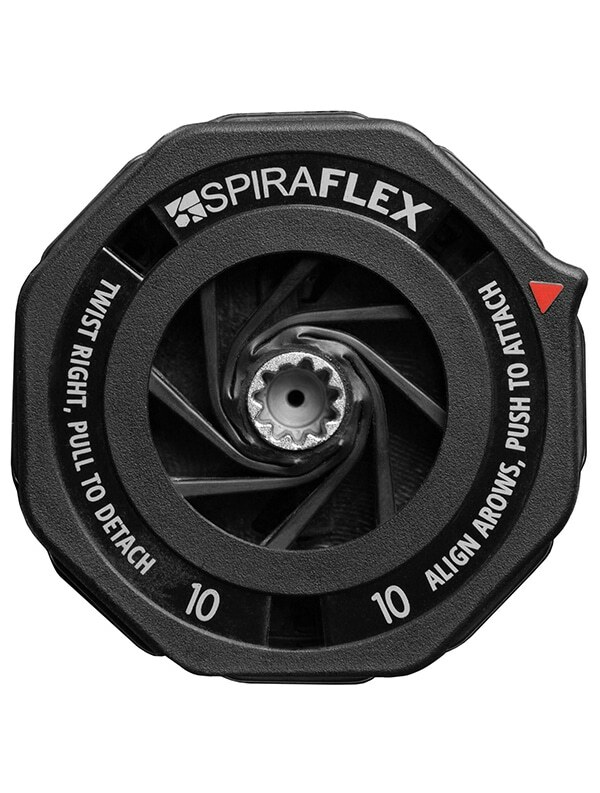 SpiraFlex resistance technology replaces weights. A 16-week study commissioned by NASA found both the free-weight and SpiraFlex groups gained similar improvements in strength and muscular hypertrophy, with significant increases in lean muscle mass. Lean muscle is the body’s most efficient fat burner. 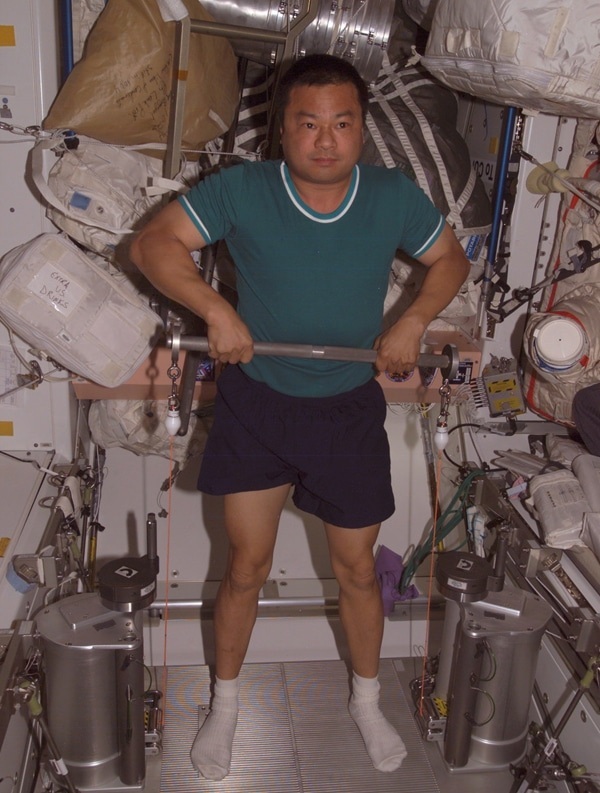 Over 50 NASA crew members used the SpiraFlex Resistance Exercise Device to maintain bone and muscle in zero gravity during their 5 to 6 months on the International Space Station. 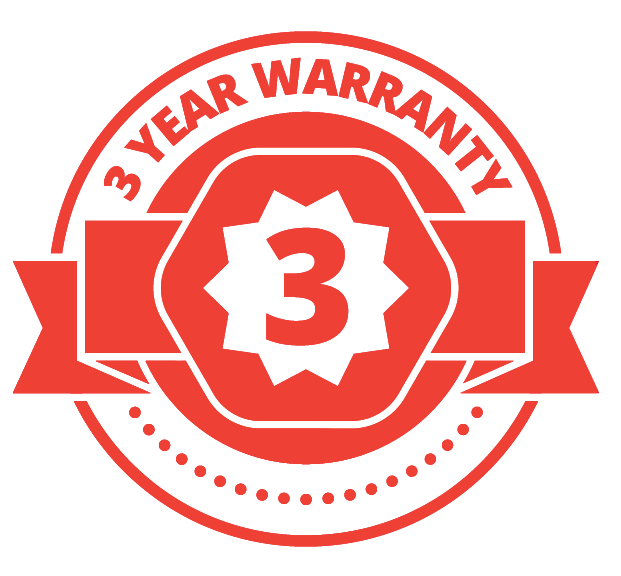 Weights have safety issues, including straining, losing balance, and joint stress from stopping and starting momentum. Weights also have portability issues. Resistance bands produce progressive resistance (like rubber bands), thus the muscle is not fully activated until full extension. SpiraFlex creates smooth linear isotonic resistance like free-weights – without weight. 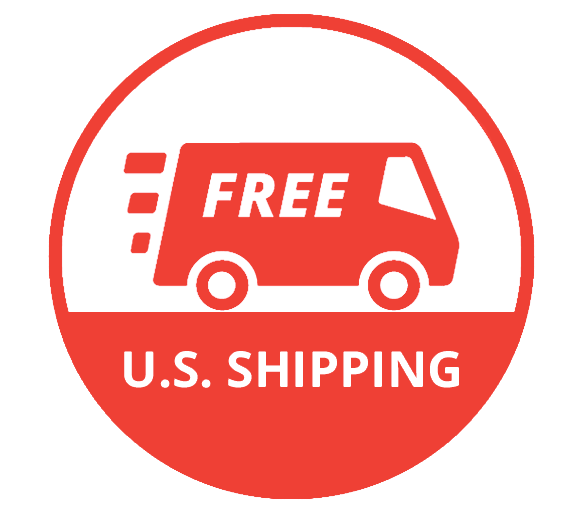 SpiraFlex technology not only powered NASA’s first strength training device, but also one of the best and highest selling home gyms — the Bowflex Revolution. 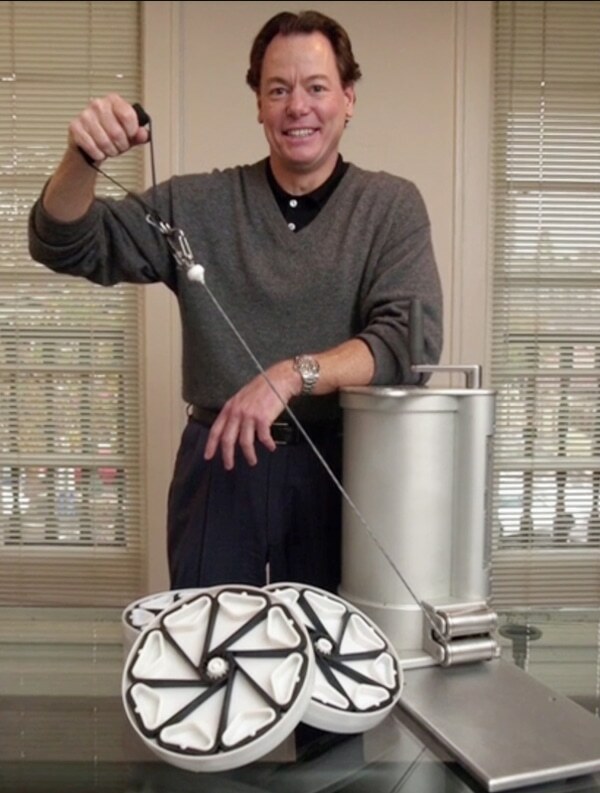 Inventor, Paul Francis, with the SpiraFlex Resistance Exercise Device.